Cork is made of the outer bark of the cork oak tree. It has a fine, closed cell structure and low density and provides good insulation for heat and sound. It is also nonabsorbent to liquids, dust or dirt. 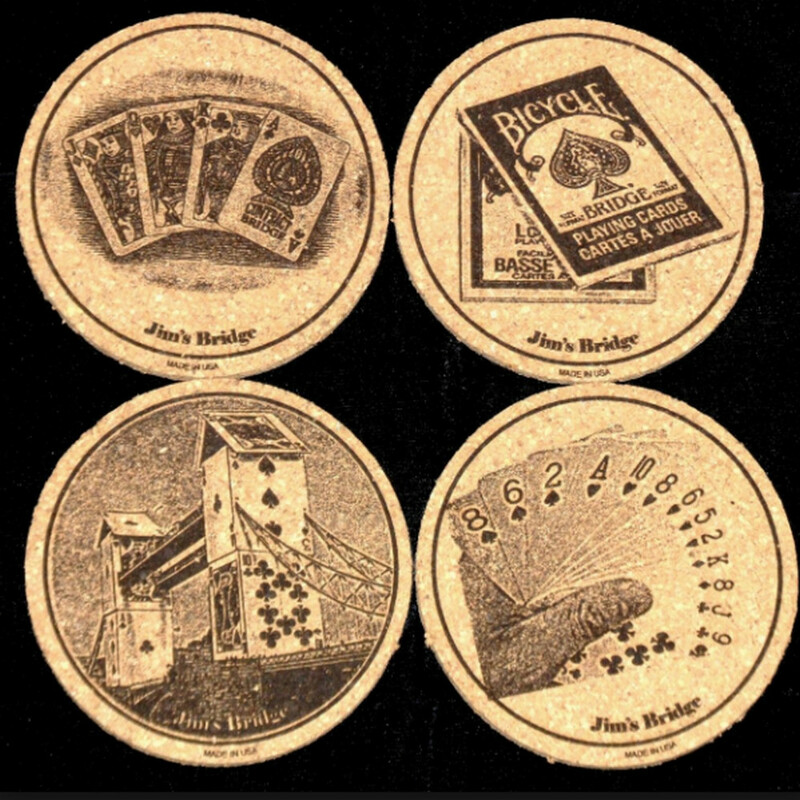 Cork may come from several sources, for example, from the bark of the cork oak. It is elastic, pliable and fire-resistant. Cork is widely used as a sealant in machines and other devices like pin boards, floor covering, wind instrument and in orthopedic shoe inserts. Cork's low thermal conductivity has made it an effective insulating material. 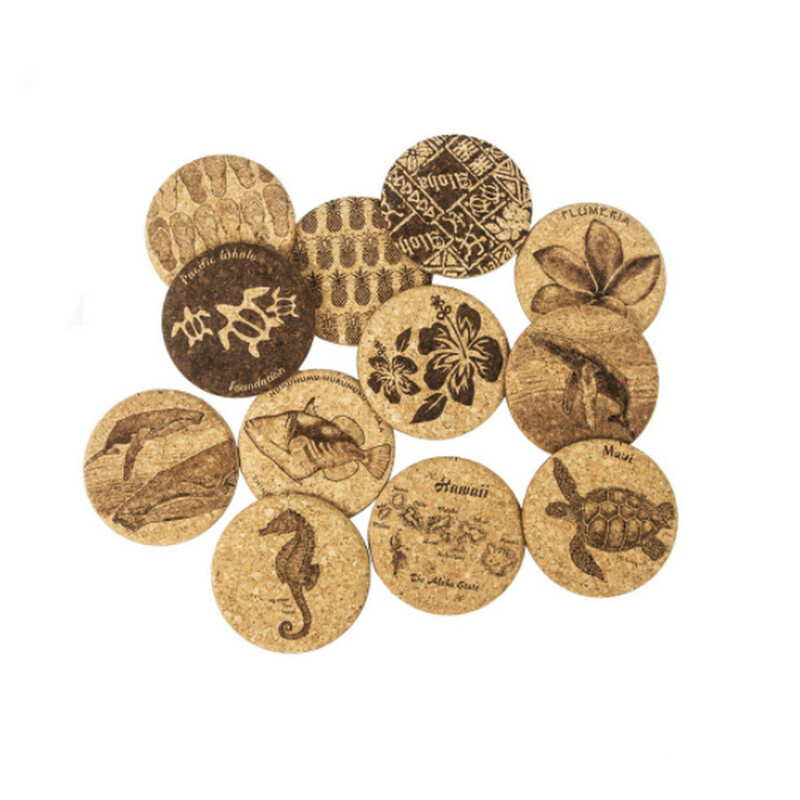 Due to its properties, cork can be conveniently cut, engraved and marked. 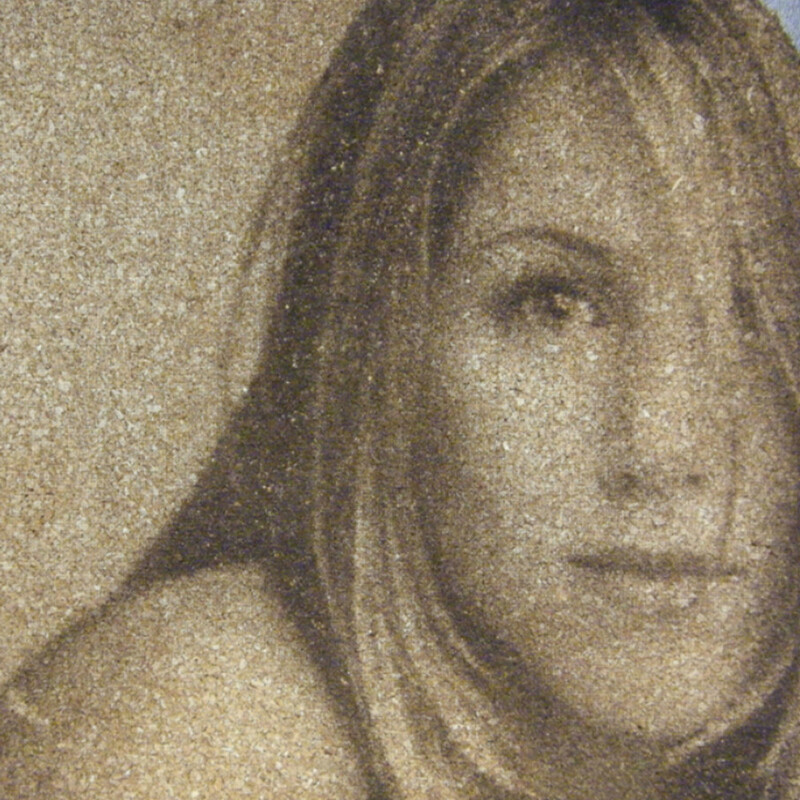 CAMFive Laser systems are expertly designed to create a clear contrast and lasting engravings on cork materials. 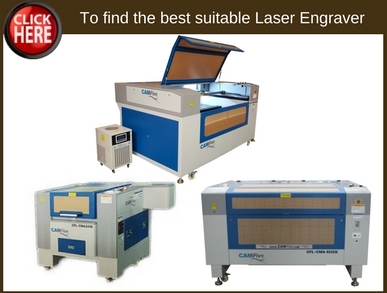 With the ability to deliver contactless processing, our laser engraving and cutting machines offer an ideal separation process. 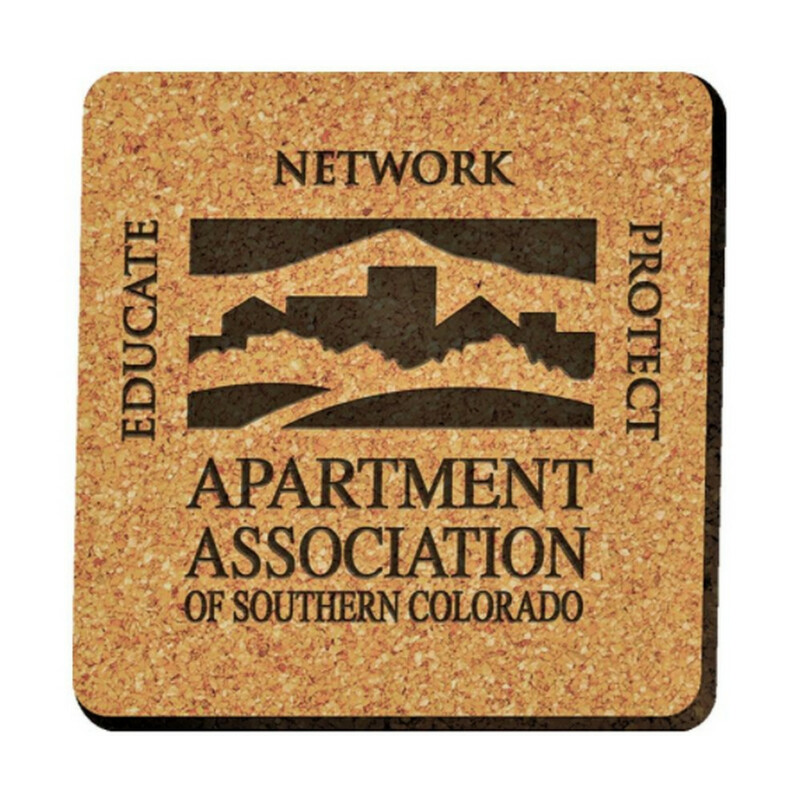 The cut and engraved cork sheets do not need fixing, and in addition to this, there are no mechanical forces present, ensuring the easy cutting and engraving of even the smallest contours. With the correct choice of wood materials, the darkening effect due to a mild oxidizing cutting edge observed during laser cutting is greatly minimized. 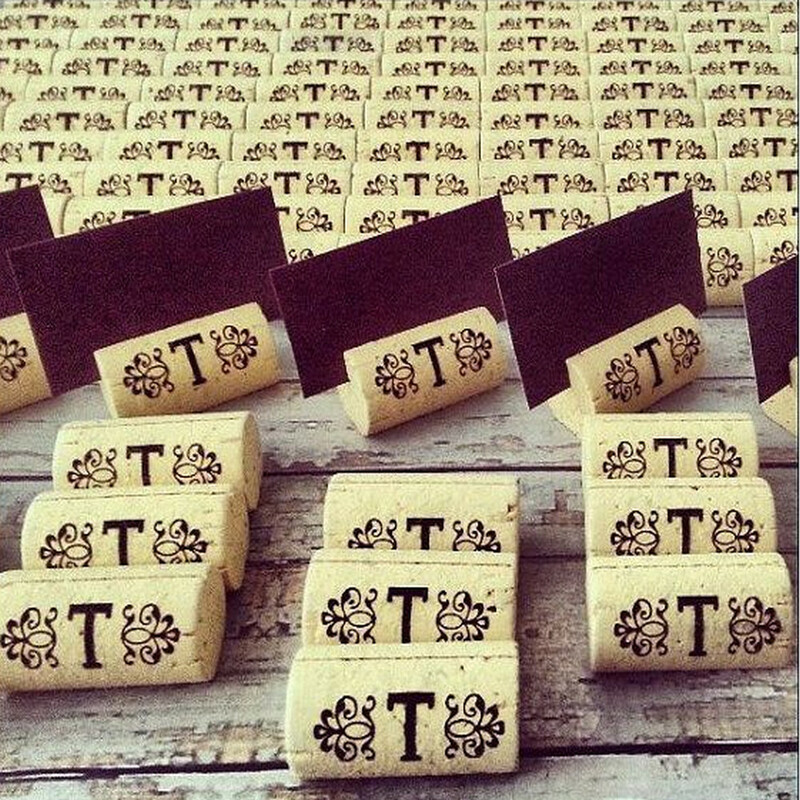 Why use CAMFive Laser systems for cutting and engraving Cork? The absence of chipping waste, hence no cleaning of the machinery necessary. 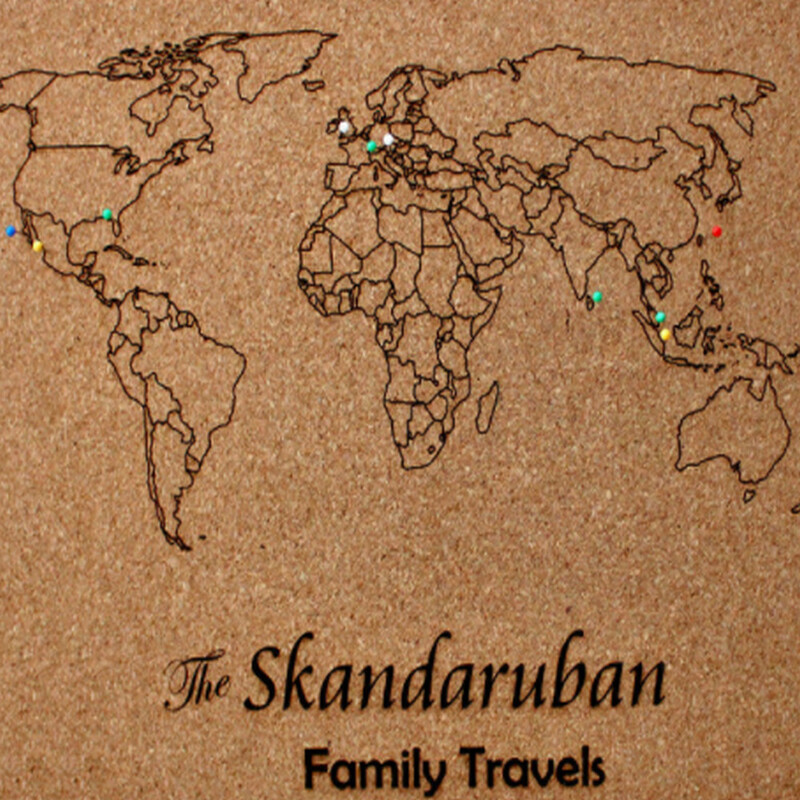 Laser cutting of extremely fine and practically radius-free contours. 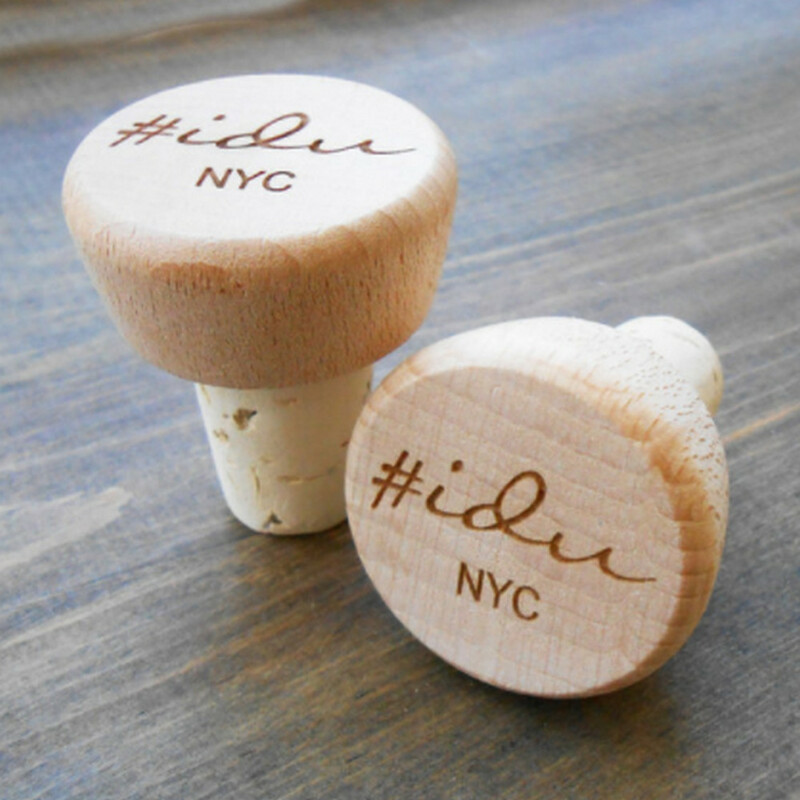 No need to clamp or fix the cork material before cutting or engraving. Reduced breakage and waste, due to contactless laser cutting. High cutting quality, which means there is no tool wear. Only low laser power is required for the cutting. Excellent exhausting of emerging gases – Filtration possible. Camera recognition for printed materials. 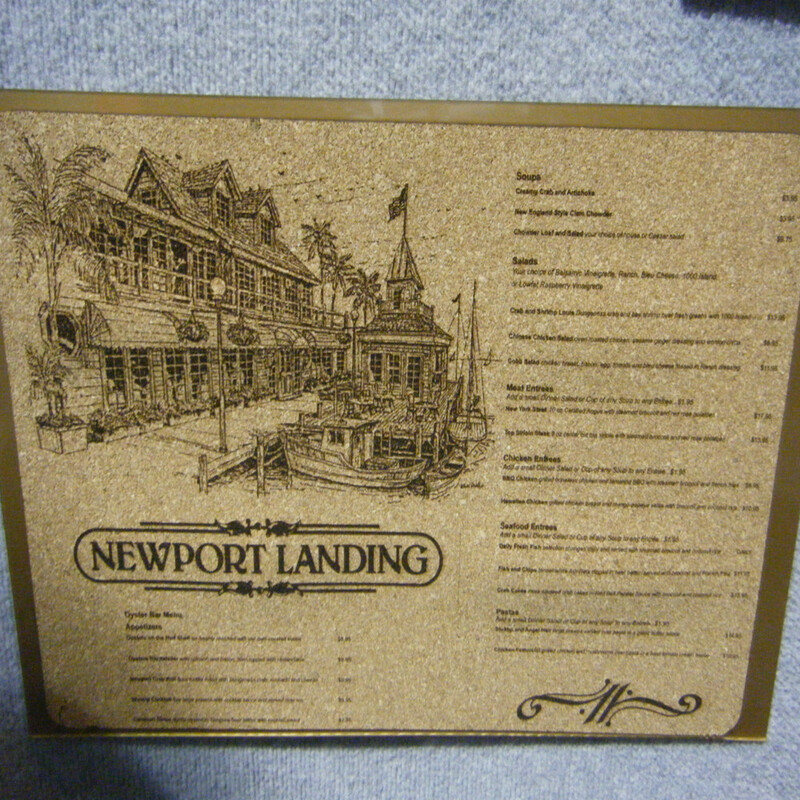 Large format engravings, covering the entire processing area. 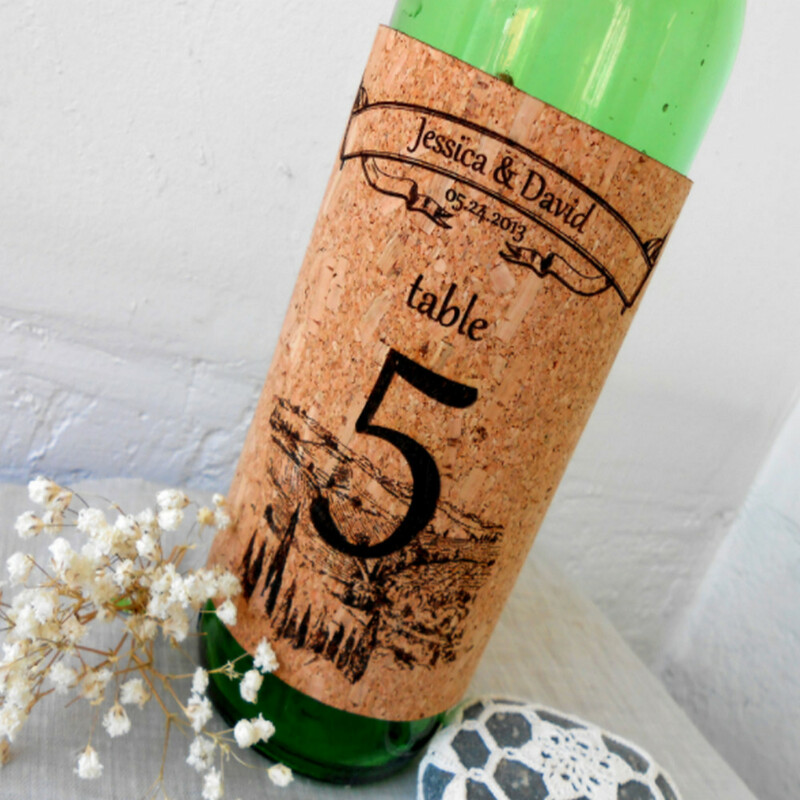 Added values offered by CAMFive Laser cutters for cutting of cork include a unique variety of table sizes, suitable for all standard sheet formats. They also come with automation functions for optimal utilization, as well as ability to combine processing and routing conveniently. 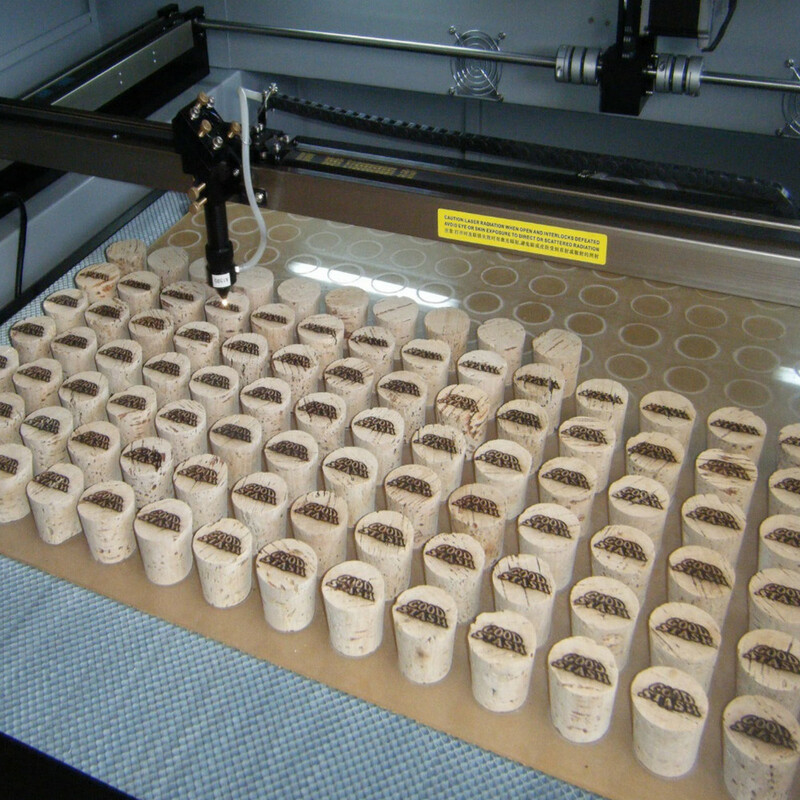 With these machines, we are providing the cork industry with increased efficiency, enhanced creativity and greater precision in their designs. 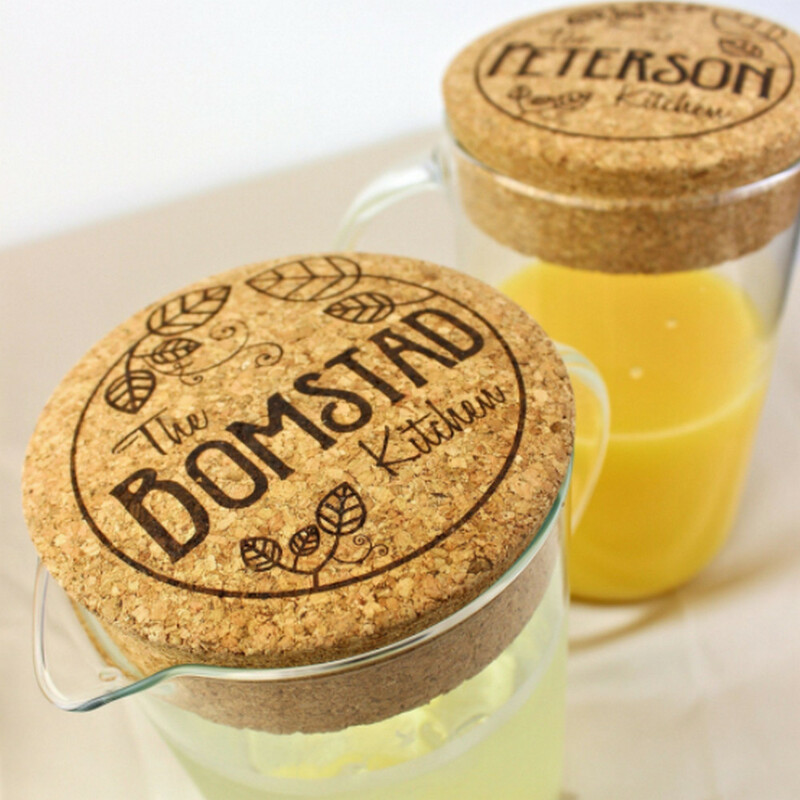 With a cutting edge in detail, there is no fraying or breaking, and the cut edges come out with the most exceptional detail when cut by our cork laser cutting machines. 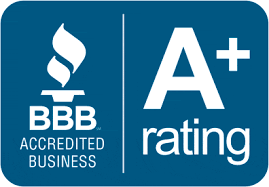 This does not only give more beauty to the finished product, and it shows a significant level of your professionalism. 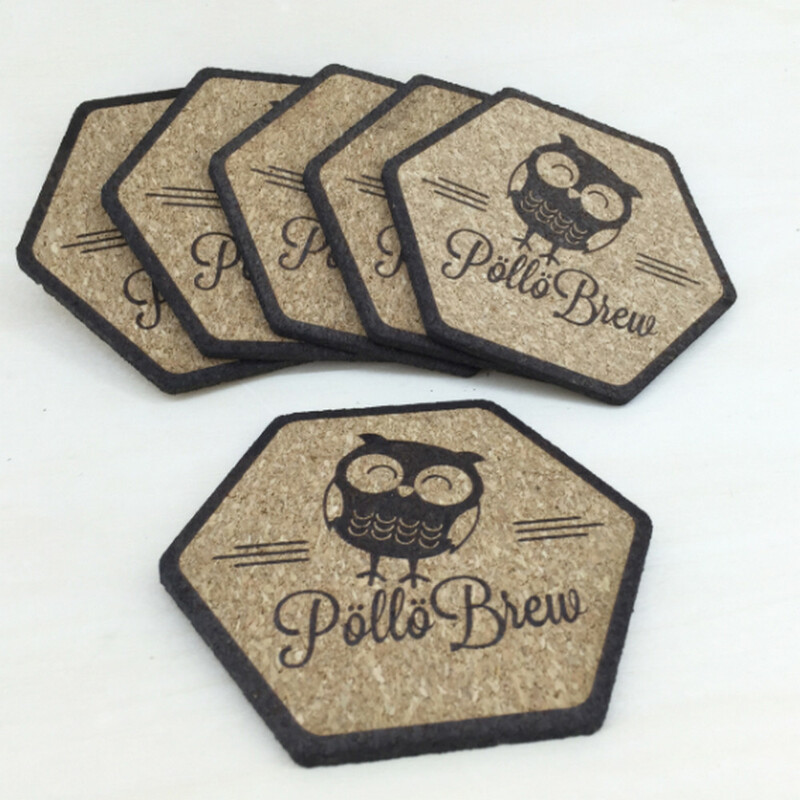 From custom cork cutting and reshaping to the production line, CAMFive Laser cutters and engravers are capable of providing you with cork cutting and engraving solutions for your business. They simply execute your plans to perfection!.